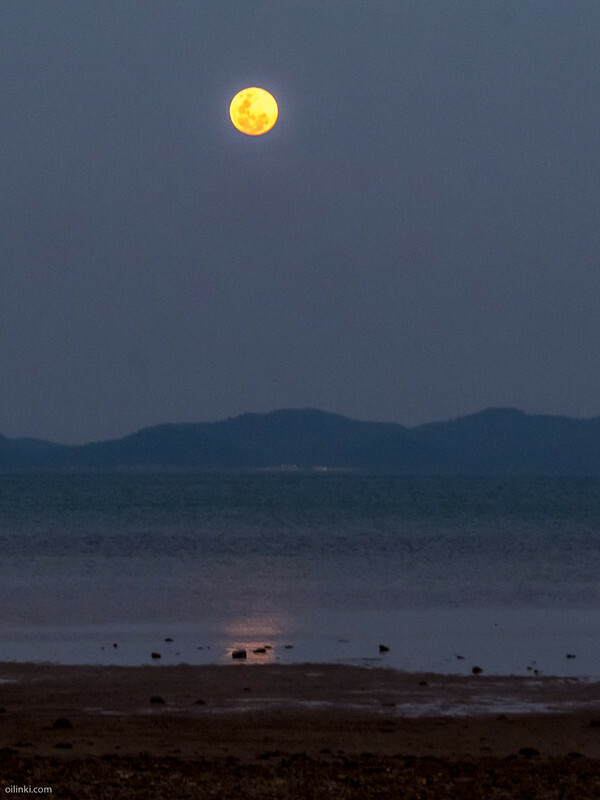 https://oilinki.com/blog/koh-yao-yaiCouple of photos of Full moon rising next to my home at Ao Por, Phuket, Thailand. On the other side of Phanga bay is Koh Yao Yai. 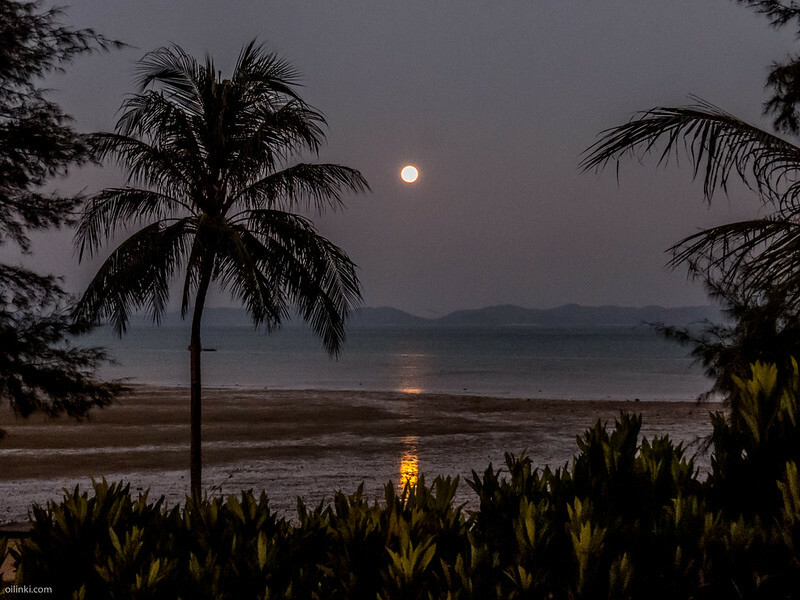 Few photos of Koh Yao Yai.